Mount Saribung Expedition with Upper Mustang Nar Phu Valley Trek - FIRST ENVIRONMENTAL TREKKING Pvt. 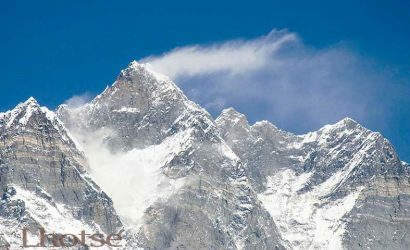 Ltd.
Saribung Peak Climbing is a recently announced mountain expedition ideal for those mountaineers who want to use a different level of skills and expertise during climbing. 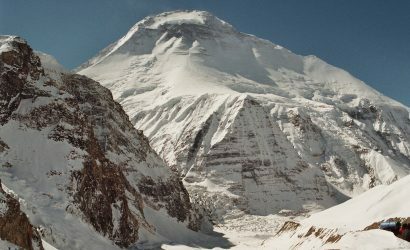 On the way to this mountain, you experience several technical challenges due to altitude variation and remoteness of the area. Long, stretched, dry rugged terrains and glaciers with a couple of sections of fixed-line requiring the use of a Jumar. We start from Jomsom and then trek to Kagbeni. From Kagbeni we trek to Upper Mustang–Lo-Manthang and Lury Gompa–before heading off into the wilds of Namta Khola valley. After completing the expedition, we ascend to Phu valley in Manang. Arrive in Kathmandu. Receive and transfer to hotel. Overnight at hotel. Kathmandu City Tour. Stay overnight at hotel. Fly/drive from Kathmandu to Pokhara. Stay overnight at Hotel. Trek from Tsarang (3560 m) to Lo Manthang (3840 m). Trek from Lo-Manthang (3840 m) to Dhi Gaon (3390 m). Trek from Dhi Gaon (3390 m) to Lury Gompa (4202 m). 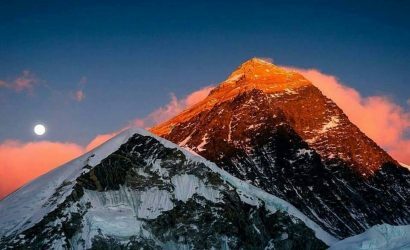 Trek from Lury Gompa (4202 m) to Ghuma Tanthi (5921 m). Trek from Ghuma Tanthi (5921 m) to Thanti (4890 m). Rest day at Saribung Base Camp (5240 m.). Trek from Base Camp to Saribung Pass. to High Camp (5735 m). 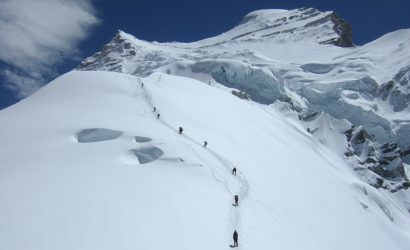 Trek from Saribung Base Camp. 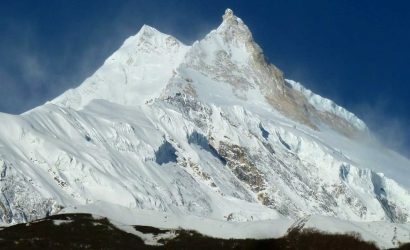 (5240 m.) to Nogaru (4600 m). Trek from Nogaru (4600 m) to Phu Gaon (4080 m). Trek from Phu Gaon (4080 m) to Meta (3560 m). Trek from Meta (3560 m) to Koto (2600 m). Trek from Koto (2600 m) to Dharapani (1860 m). Trek from Dharapani (1860 m) to Bhulbhule (840 m). All surface transportation by bus or jeep wherever applicable. All meals three times a day (breakfast, lunch and dinner) for nepali staff and foreigner. Accommodation in a tent or teahouse whenever applicable. 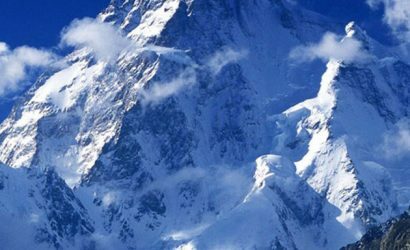 Medical Mountain Expedition Rescue help provided by your insurance company. First-aid kit for our Nepali staff.